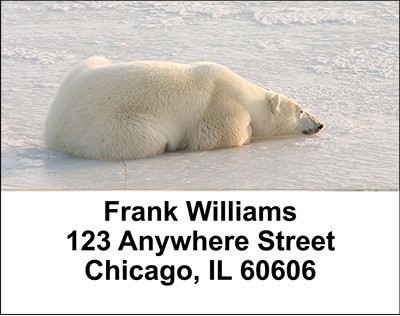 "Polar Bears Address Labels" product is already in your cart. 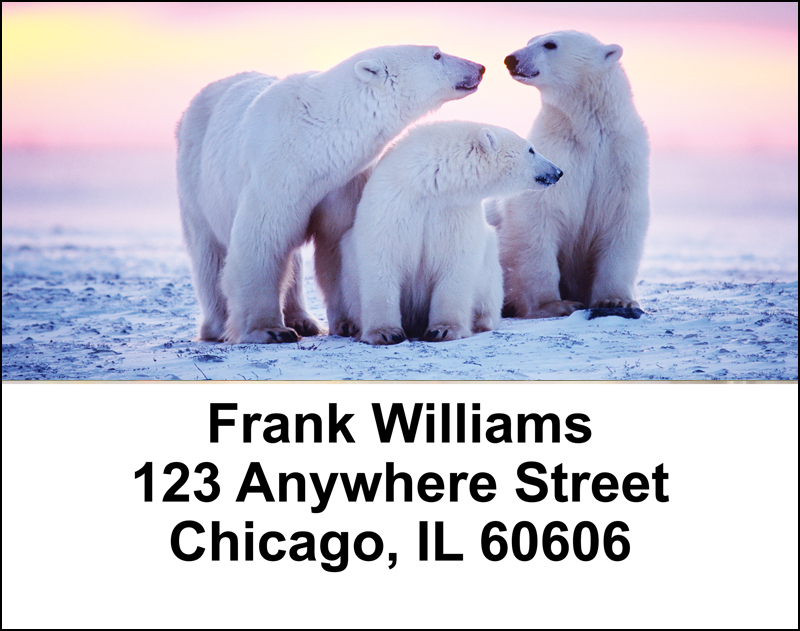 The magnificence of animals is shown beautifully in these Polar Bears Address Labels that remind you that some animals thrive in the winter weather. 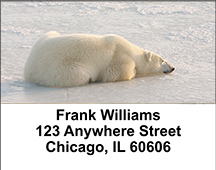 Four distinctly different pictures show off these shaggy haired animals in their habitat: a trio of bears that includes a mother and father and a cub, a lone bear walking beside the water, a bear stranded on an island of ice and a bear practically invisible against the snowy landscape of winter. 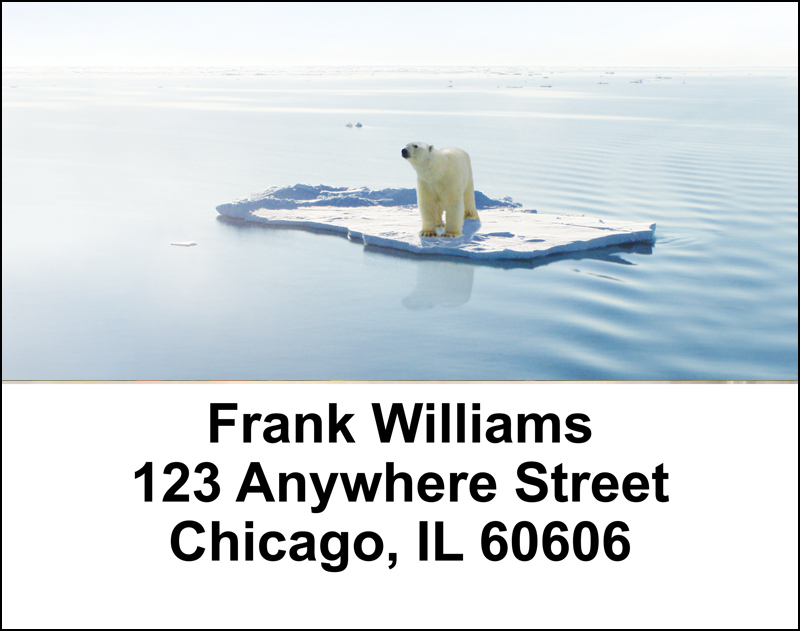 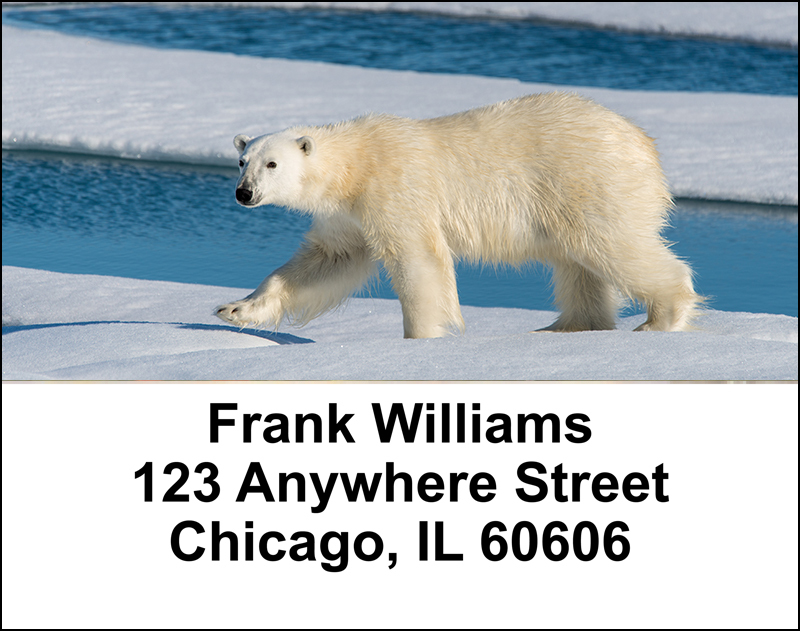 These Polar Bears Address Labels are ideal for those who love winter and the creatures that roam the Arctic ice and donï¿½t seem intimated by the cold.